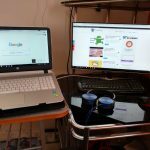 Computer Monitors are something which not everyone is gonna choose, but people who are dealing with Image or video editing, or gaming will be chosen with the utmost importance. There is a wide range of gaming monitors you can choose from, LG has been manufacturing Home Electronics and appliances from quite a long time, and LG TV panels are always awarded and claimed to have one of the best picture quality from other brands. 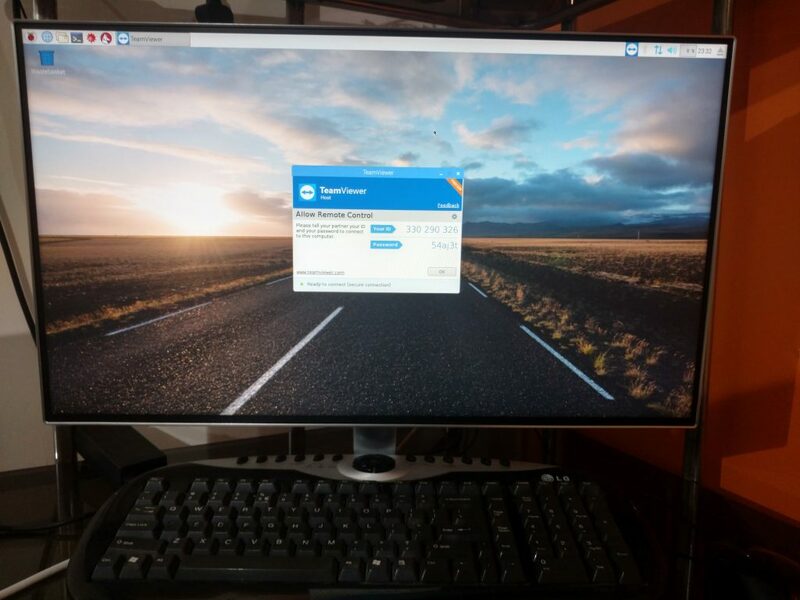 Although Computer Monitors are manufactured by many different brands due to the brand recognition LG has, monitors from LG get a slight advantage. LG has been making Computer Monitors for quite long, and their panel happens to be the best in class when compared with other monitors in the price range. Although the features of any device from LG might be lacking as compared to other brands, the picture color, and the overall sharpness happens to fill up the gap caused by the lacking features. Today we are going to talk about one such monitor manufactured by LG, the 24MP88HV. The Panel from LG costs around 250$ and competes with the likes of Dell Ultrasharp 2417HJ. In the article, we will be looking forward to the review of LG 24MP88HV wherein we will be mentioning about the design language of the monitor, with the pros and cons offered by the panel. We will also closely look at the Specification and justify if the price is set right as compared to the specifications. So we must get started with the Review of LG 24mp88hv. LG 24MP88HV Review – The best panel on offer for the price tag? Although we cannot associate products from LG with affordability, still LG products have been making their way to the list of top of the line products regarding build quality and service quality. Gaming Monitors from LG is not only made for PC but they also act as hybrid gaming monitors, and we can easily attach them to the consoles and have a better gaming experience. Now let us move to different sections where we will be talking about the product in detail about its different aspects. This is the first thing anyone will have a look at as for gamers this happens to be the best place to jump as soon as you get to research about something. The LG 24MP88HV happens to have a 24” screen size which is an ideal size for all types of gamers. The resolution of the panel happens to be FHD, i.e., 1920 x 1080 while the aspect ratio is 16:9. The speaker included with the monitor is of 5W each, and it’s a stereo speaker setup. The panel lacks in response time and does have a higher response time as compared to other monitors in the price range at 5ms. Which is not so high for normal people, but might matter to pro gamers. The Panel offered by LG is an IPS Panel which offers a superb viewing angle of 170 – 175 degrees. You can either mount the monitor on the wall or can move ahead with the regular Vega stand option which is great. The Monitor without the stand weights at 6.4 lbs while with the stand it will weight 7.1lbs. The stand is an ArcLine stand and provides a touch of elegance. Another main factor most of the gamers will be looking is for the design. 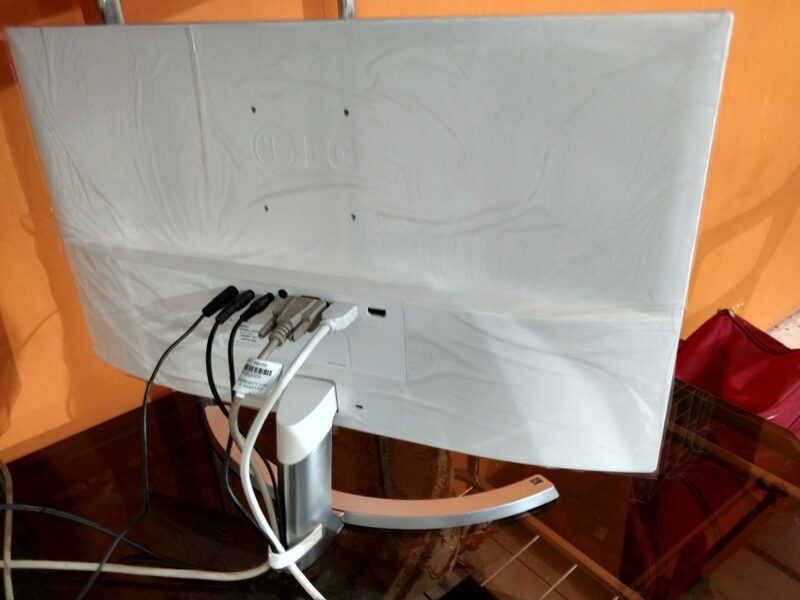 The design of the LG is unique and is something which you will not be able to find with any other type of monitor from different companies. LG calls the design scheme as ArcLine Design, and this is unique to the premium end monitors made by LG. The monitor is something which you can call bezel-less, but still, you will be getting some thin bezels at just 2.5mm. The monitor has a perfect balance in its design, and aesthetically you are going to love the design language of the monitor. Although we have got Asus MX27Aq which have slim bezels at just 0.8mm LG one happens to have a better mix with the overall design and is much friendlier to the pocket as compared to that of the ASUS’s offering. The monitors don’t look like the standard monitor you are going to find with every other gamer, and if you are looking for some specific gaming rig, then this Monitor can easily fit almost all the gaming setups and can make your setup stand out at a good cost. Gaming monitors do a host of features, let us have a look what does the LG’s monitor have to offer us. 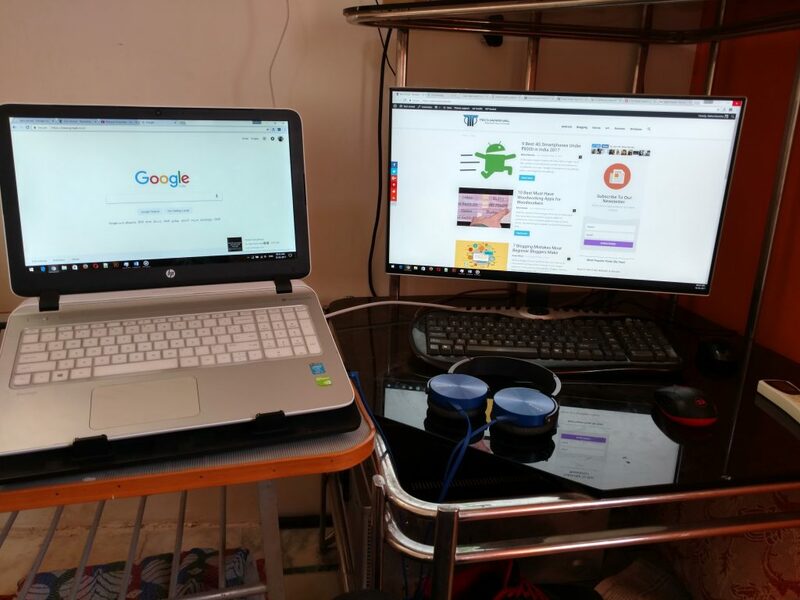 One of the main features of the laptop happens to be the Screen Split 2.0. We can easily customize our Screen with the software provided by LG which makes multi-tasking easy. The screen acts like four different screens or two different screens to the Operating System which makes working a lot more easily. The software offers 14 different options which are the main perk of the Monitor. The monitor has a Black Stabilizer wherein the monitor brightens the display by itself when it senses some dark scenes in the gameplay. It will surely help you when you are playing games, and you need to hit the enemies. With the Reader Mode built into the Monitor makes it easy for us to read as with just a mouse click the color settings will be changed from the monitor side instead of just the software side. VESA Mount of the LG Monitor is another feature, and it does enable you to use the different VESA mounts available on the market. On the connectivity side, the LG 24MP88HV happens to come with almost all the ports to suit your needs, and enabling you to connect the monitor with all different kind of ports. Although the Monitor does comes with a VGA Port the Monitor doesn’t need one as mostly Gamers and the people who will need some good quality image output from the computer will be connecting it via HDMI Port only. The panel comes with 2 HDMI Port and a single DVI-D/VGA Port which is enough for most of the work you need to do with the monitor. If you are connecting the monitor with a dedicated gaming PC then even if it doesn’t have an HDMI port but will have a DVI-D/VGA Port and hence you must not worry about the Connectivity side. LG has been known for their displays and all other home appliances; the display offers what the company has promised in their specifications. It is bright enough, and the colors are vibrant enough that you are easily going to play games all day long addicted to the display. The display is the right size as it must have been and a 24″ display is the right display size when it comes to gaming monitor. The response time of the monitor is 5ms which is tad bit lacking as per industry standards but is still high when compared to different monitors in the price range which are not dedicated to gaming. You are not going to notice more of the input lag, but still, if you see a higher response rate monitor side by side, you can notice a minor lag which is not a downside at all. The screen is an IPS Great display which means the colors are going to be the best in the price range and even the brightness levels of the panel are great. The Panel doesn’t seem to be having any ghosting issues as of now, and mostly IPS panels avoid to have any such issues on the most scale. Brightness of the Panel is 250cd/m2 which is quite good as per most of the premium panel offering from LG in the price range, but when we compare it with industry standards than the panel do lack behind a bit and it would have been a tad better as we have got many panels with over 280cd/m2 of brightness level. The Monitor comes with an inbuilt speaker. Hence it will suffice normal windows sounds till you are not in the mood to turn your Setup speakers on. Picture quality is so great you can play games the whole day, but if you are a professional gamer or a professional editor, then this panel might disappoint you. The Monitors comes with an IPS Great Panel which makes the colors and contrast ratios to stand out. The design of the monitor is so great that it will fit with any of your desired setups. Not everything made is perfect, and you cannot get all the perks in the same cake. Let us look at the product where the icing on the cake is suffering. LG 24MP88HV is a great monitor for the people who are stepping into gaming and are looking for a setup upgrade. The monitor happens to be good if you are purchasing for your home setup and will occasionally be editing pictures and videos and other such activities, and hence it does mean that it is not for professionals, also do mind that things like Monitor do depends on once taste, so do have a look at more than one review, and also have a look in real life if possible before purchasing one. Is G-Sync Worth It? Best Adaptive Sync Technology Out There?